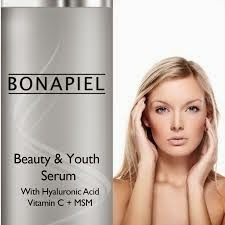 This is the second time I have worked with this company and today I am talking about the Bonapiel Hyaluronic Acid Serum for Face and Neck this stuff is really nice on the skin after you cleanse your face. I pair this along with their moisturizer which is a great combination. 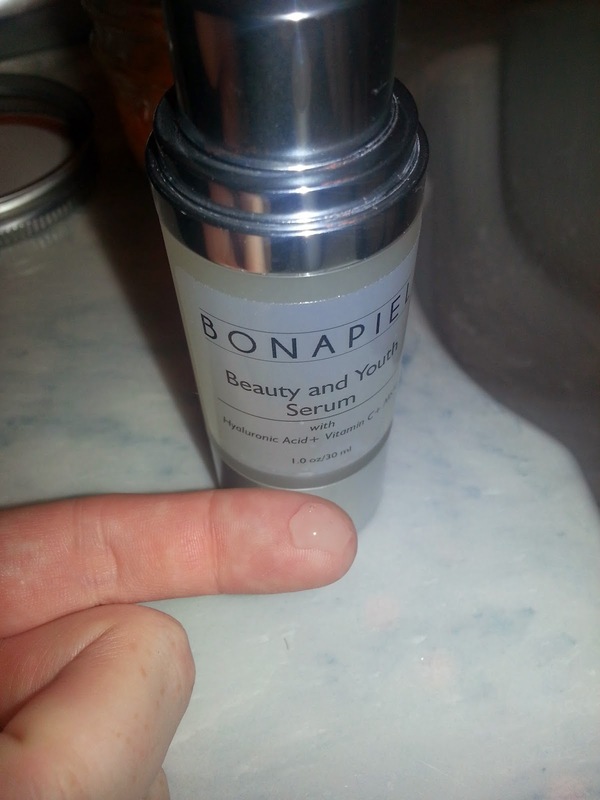 This serum feels refreshing on the skin. 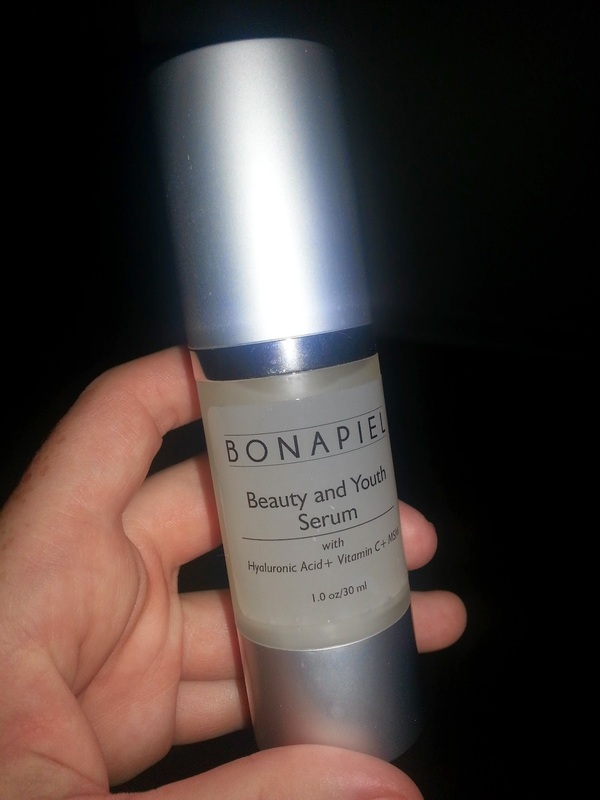 This serum helps restore the skin and helps the skin more youthful. I love all the products from this line so far that I have tried. Guaranteed Results | Parabens Free | Non-greasy | Made in USA | 100% Satisfaction Guarantee or Your Money Back. I will definitely will be getting more of this stuff and the moisturizer too. If you would like to win your own bottle enter the Rafflecopter Below for your chance to win!!!! Right now, I am using Oil of Olay wrinkle cream. Not working very well. I use a lot of different products on my face, I use Argan oil and masks and moisturizers. I use a cleanser, toner, serum and moisturizer. I am using a store brand moisturizer at the moment, but I tend to use different products all the time. Hello! I wash my face with a Buff-Puff and Purpose soap. It's old school but works really well to exfoliate and keep my skin in balance. Although, I'm aging and need to up my skincare routine. Thank-you for this awesome chance! I use a cleanser and moisturizer usually just whatever is on sale at the CVS. I use moisturizer. Thanks for putting on this review & giveaway! I use St. Ive's moisturizer!